Polish judoka Aneta Szczepanska was 1996 Olympic finallist U66kg in Atlanta. 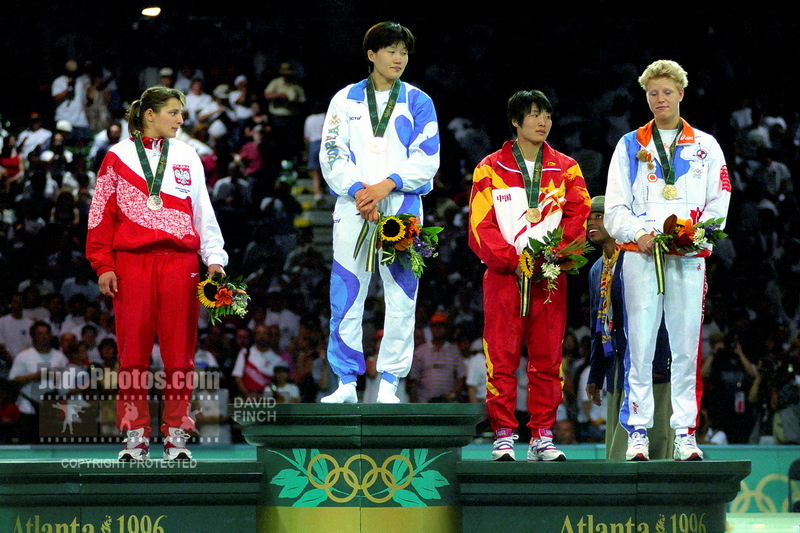 She won World bronze in 1995 in Chiba and European silver in Bucharest in 2004. Szczepanska took gold at World Cups in Minsk and Warsaw and she won over 10 Polish titles U61, U63 and U66kg.